there are some old players guild around? I logged in town and only seen unknow guilds. Re: Need Guild, Yllse Warrior D3. 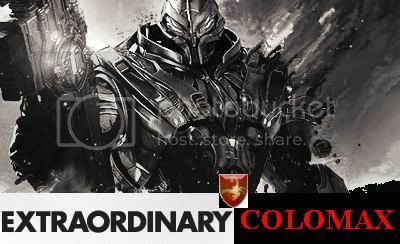 ExtraOrdinary wrote: there are some old players guild around? I logged in town and only seen unknow guilds.